One of the most famous wrestlers that there ever was was born on June 30, 1890 in a in Sheboygan Falls, Wisconsin. He started wrestling with men as a small boy and just continued wrestling from there. As a young adult he worked several jobs but would move from time-to-time to find new competition to take on. For the first few years of his career from late 1908 to early 1913 he competed under a variation of his real name, Bob Fredericks. His real name was Robert Freidrich. Then in 1913 through a case of extraordinary circumstances Lewis, who was due to wrestle in Louisville, Kentucky in January 1913. For whatever reason the word from the promoter never got to Lewis and the promoter rather than announce that Bob Fredericks (Lewis) could not appear, he decided to get another wrestler to fill in for him. So, on that fateful night Bob Managoff wrestled as Bob Fredericks. Lewis arrived in the town shortly afterward and was told of the situation. Now that he could no longer use the name Bob Fredericks in the area he needed a new name, the promoter decided upon Ed Lewis. So on February 6 Ed Lewis went to a time-limit draw with Bob Fredericks (Managoff) in his first ever match. 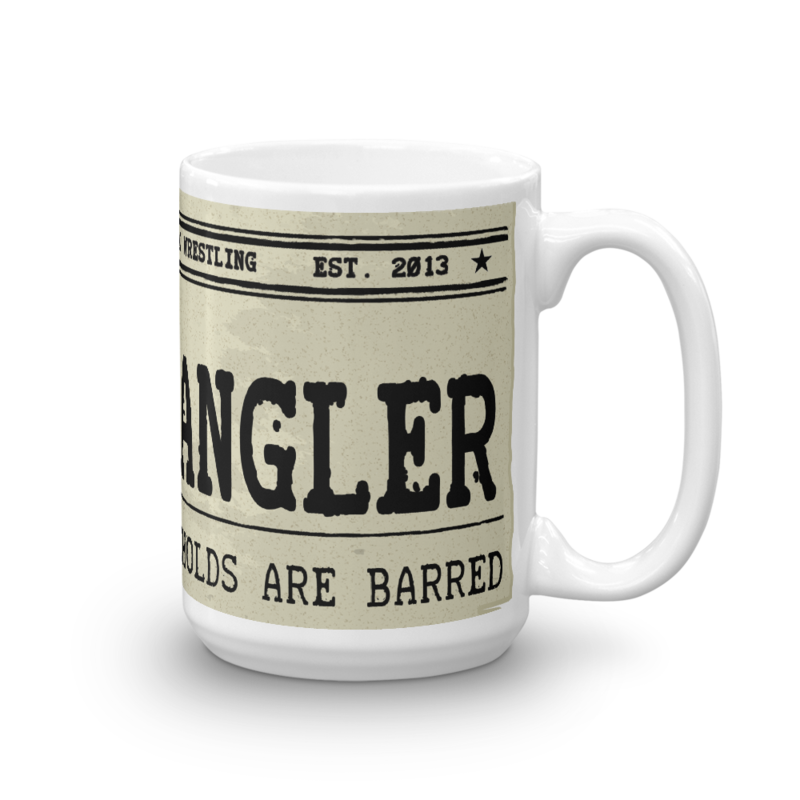 Later that year Lewis teamed up with manager Billy Sandow who suggested he adopted the name "Strangler" after Evan Lewis who competed in the 19th century. On September 18, 1913 Lewis got a major boost in his career when Dr. Benjamin F. Roller lost a match to him for the American Heavyweight Championship. Lewis lost it on October 21 to William Demetral though. For the next seven years Lewis kept building himself as a wrestler learning the tricks of the trade from Sandow and also later on from Joseph "Toots" Mondt. The day of December 13, 1920 marked his first World Heavyweight Championship reign. In front of 8,000+ fans Lewis defeated Joe Stecher in a little short of 2 hours time. For five months he held the title until Stanislaus Zbyszko dethroned him on May 6, 1921 in front of 8,000 fans. By the same time the next year Lewis became the most important wrestler in the country. Lewis's drawing power was up and down for his career so far, but it was about to get another huge burst of power. 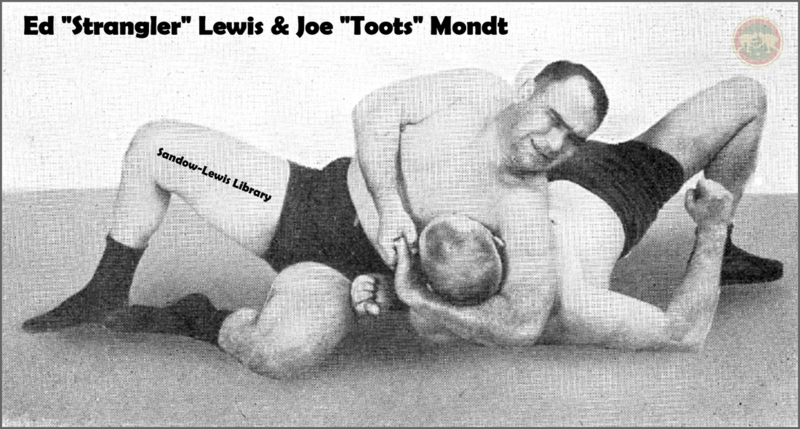 He had been teamed with Billy Sandow for years but toward the end of 1921 the pair got Joseph "Toots" Mondt on board. 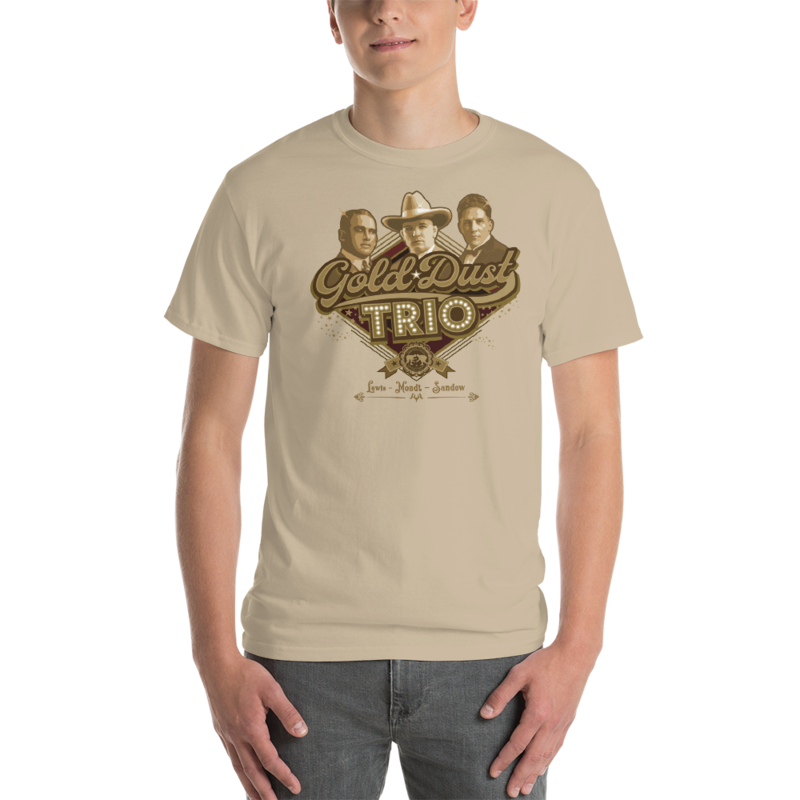 After the group had abandoned they were dubbed the "Gold Dust Trio." That is because they were on the road to finding gold and lots of it from the paying audiences. 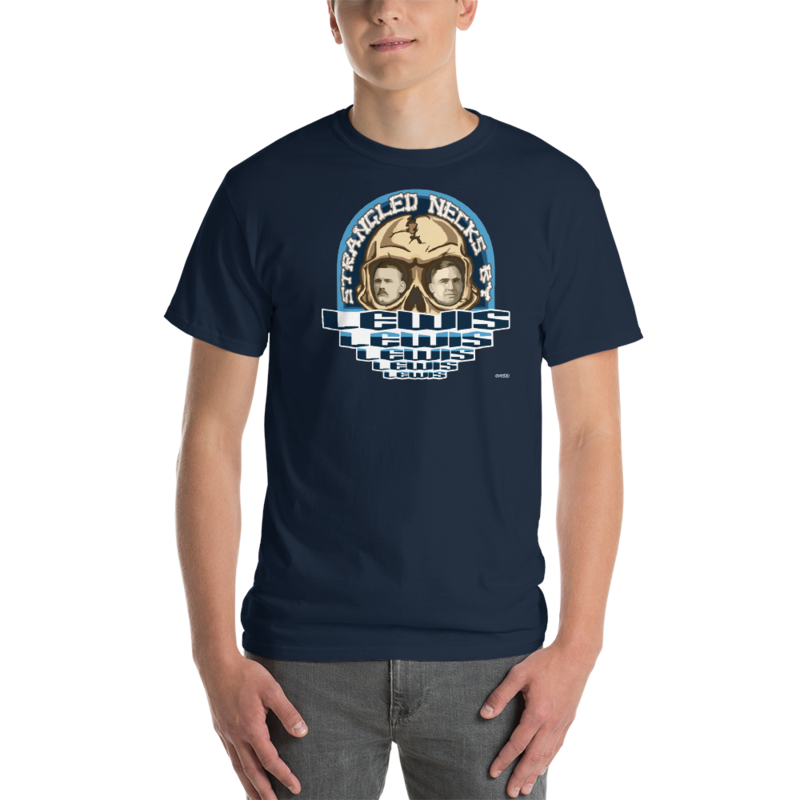 They ran a monopoly that controlled most of the Midwest and western areas of the country. Their time at the top of the business also marks the universal period of agreement that wrestling was one-hundred percent a work. Between the three men they planned and plotted to build wrestling cards and storylines to keep people coming back from more. They also further adjusted the rules of wrestling and the moves that were utilized. Where as before it had been very hard to tell when someone worked a good fixed match whether it actually was fixed or not. To the old school fans there would be no doubt going forward, unless they wanted to believe. A sold out crowd witnessed the match between Lewis and Zbyszko on March 3, 1922 when Lewis regained his title. For the next nearly 3 years Lewis drew good for the trio. By 1925 it was thought a play was needed to help bring in more fans. So on January 9 Lewis lost the title to Wayne Munn, a former football star, with 17,000 fans in attendance. A lot of controversy surrounded the contest and not everyone recognized Munn as the champion. Then Joe Stecher sent Zbyszko to take Munn out on April 25, 1925. Zbyszko who was a legitimate wrestler, even if he was old by this time, had no trouble with the inexperienced Munn. Zbyszko then held a version of the title while Lewis continued to claim he was the champion even though he lost to Munn. 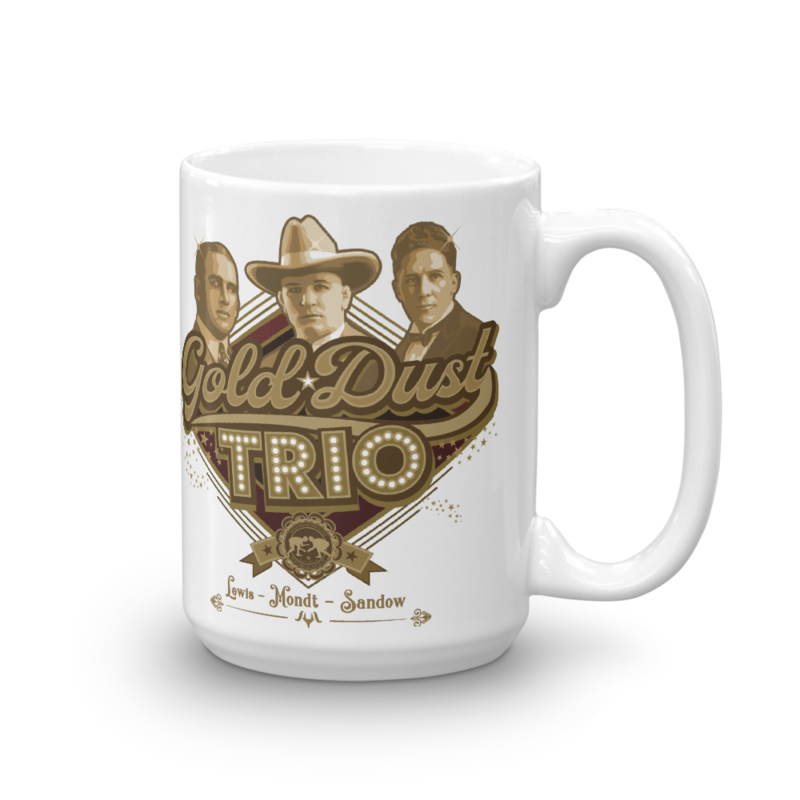 Not too long after all this went down Mondt left the "Gold Dust Trio" and the wrestling world was wide open again. Both Stecher and Lewis claimed the title for the next couple of years until they eventually met in a unification match. That took place on February 20, 1928 with 8,000 pans in St. Louis Missouri paying up to $60,000 to watch. Lewis came out on top. Just under a year later Lewis lost the title to another football star, Gus Sonnenberg. In front of 20,000 fans at the Boston Garden Sonnenberg took only 38 minutes to get two straight falls to one against the "Strangler" on January 4. Over $72,000 was paid in tickets for the privilege to see this contest. Going forward the title situation exploded. Lewis won a version of the title back on April 13, 1931 in Los Angeles, California. By that time it was only recognized by the AWA in Boston and also by a few southern cities as well as of course the California State Athletic Commission. He'd lose the title on May 4, 1931 in Montreal, Canada to Henri DeGlane via disqualification. Only Boston, Ohio and Montreal recognized that change. In California Lewis is still recognized as the champion. He'd then start working on unifying championships. On October 10, 1932 he defeated Jack Sherry for recognition from the New York Athletic Commission. Then on February 20, 1933 he lost to Jim Browning and lost all claims to a World Heavyweight Championship. Lewis could arguably have been a major play for many years to come even though he was up in years. One of his major problems was he'd contracted Trachoma from the unsanitary conditions of the surfaces wrestlers competed on. It was a common problem, but for Lewis it had left him nearly blind and that had to have an effect on his career and ability in the ring. On the large scale of things it really did not matter though. Lewis was a household name. Along with Jim Londos everyone knew the name Ed "Strangler" Lewis. It would be hard to say which one was the biggest draw between them during the 1920s and 1930s, but it's safe to say it's between those two and no-one else. Either way Lewis kept wrestling sporadically as his years increased. On November 5, 1942 he defeated Orville Brown for the Midwest Wrestling Association (Kansas City) World Heavyweight Championship. 28 days later he defeated Brown again, but this time for the Midwest Wrestling Association (Ohio) World Heavyweight Championship. This was not a unification bout. He lost the Kansas City version to Lee Wyckoff on January 14, 1943 and the Ohio version to John Pesek on January 28 the same year. He was never going to receive a lengthy run, but even a short run by Lewis gave a title an air of authority and brought attention to a promotion, his name was that value even 10 years after he last won a title. The following year on March 14, Lewis lost a contest to Babe Sharkey in Baltimore, Maryland. The local promoter needed a big name for Sharkey to go over so the newly formed Maryland State Athletic Commission World Heavyweight Championship had at least a little weight to it. Who better than Ed Lewis? What he is probably most known for by fans these days is the fact he helped mentor a young Lou Thesz. To Thesz even as an adult there was no-one tougher, no-one better, and no bigger name in wrestling than Lewis. His name was plastered over advertisements selling products and his face was known across the nation even when he retired for good at the end of the '40s he was still known. His eyes had become so bad by the end of his life he was totally dependent on his wife. Ed Lewis passed away on August 7, 1966 at his home in New York. Whether it was for his popularization of the head lock/sleep hold, the training of Lou Thesz, the multiple world title reigns, his longevity, his name value, his ability to put butts in seats, or just the fact he is remembered as a damn good wrestler...there's no better word than "legend" to describe the man. Biography of Ed "Strangler" Lewis.